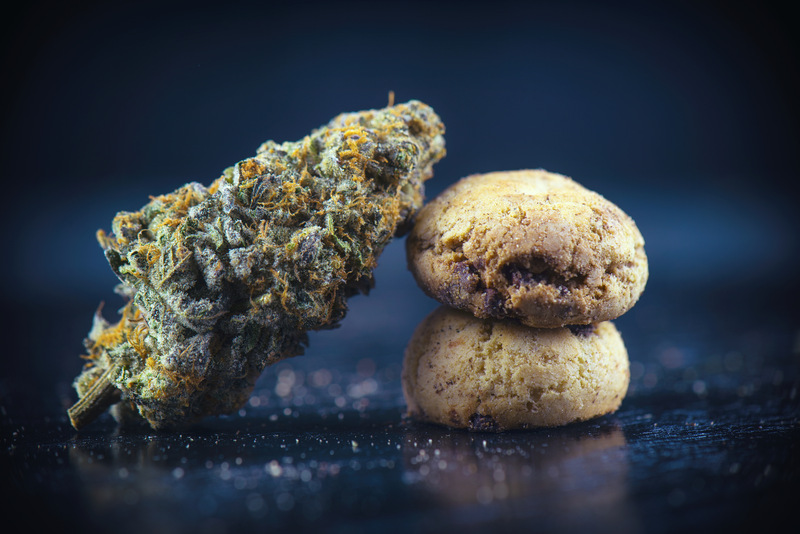 Formulation: The Real Challenge of Using Cannabis in Foods and Beverages	|	Food and Beverage Marketing, Advertising and Branding | Brightly creative. | A craft marketing, advertising and branding agency focused in the food and beverage industries. Let’s talk about cannabis and food product development. It’s inevitable and already happening, so no need to debate whether it’s a good or bad thing. It’s going to happen. The conversation now needs to move to formulation challenges and obstacles. I recently read a really smart Q&A on BakingBusiness.com with Jesse Burns, the sales and marketing director of Sweet Grass Kitchen. This interview differed from other think pieces I’ve seen, which have been more heavy-handed with the “thinking” and less practical on actual formulation information. This interview covers areas I haven’t seen addressed. For example, what do you do with rejected products on the manufacturing plant floor. With normal food, rejected products go in the trash or to a local farm to be used for feed. You can’t do that with bakery foods made with cannabis ingredients. What about crafting made with cannabis products that have inclusions such as raisins or puffed rice? It’s an issue because these large inclusions may inhibit equal spread of cannabis ingredients. What if you’re creating a bar with cannabis and all of the THC is in the first 10% of the bar? How does that impact taste? More importantly, how does that impact dosage levels if that product is being shared? Jesse does a great job of bringing up formulation issues I haven’t seen addressed anywhere else. Make sure to go and read the full interview. It’s short, but full of valuable information. Here are some other articles I found worthwhile to bring you up to speed with formulating food and beverage products with cannabis and all of its derivatives. Shake it, strain it into a martini glass. What is the Regulatory Status of CBD in Food and Beverage Products?